2018 was a good year for Pokemon GO. Sensor Tower reports that the game generated roughly $795 million worldwide, an increase of 35% compared to the previous year. In December alone, players spent $75 million on Pokemon GO. That was an increase of 32% over the $57.2 million spent during the same month in 2017. 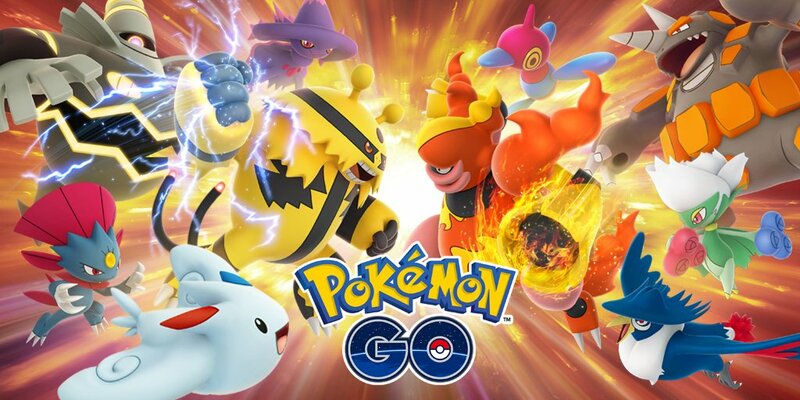 In terms of daily revenue, Pokemon GO saw $2.2 million in 2018. That was another increase, as the game “only” collected $1.6 million in 2017. The United States comprised $262 million or 33% of all gross revenue, which was the same amount the year prior. Japan was up from 25% to 30% at $239 million. Total Pokemon GO revenue sits at $2.2 billion since launch. Sensor Tower believes it could hit $3 billion by the end of 2019 assuming Niantic stimulates its user base.